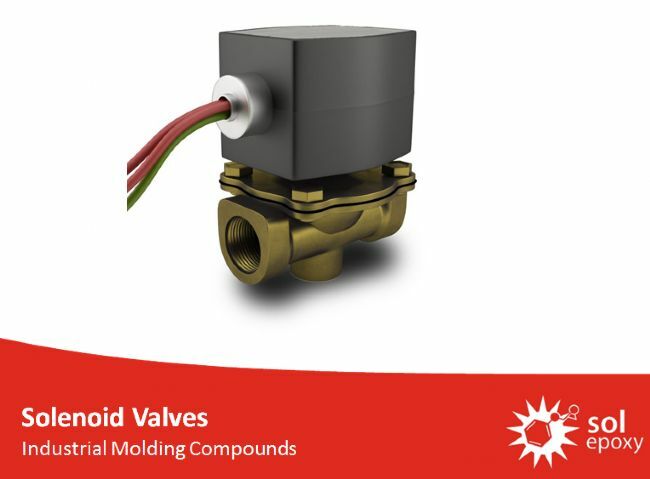 Solenoid Valves are designed to control the flow of air, gas, water, oil and steam. 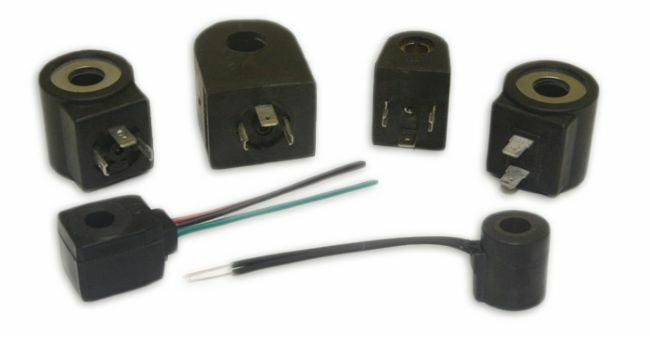 SolEpoxy has been supplying epoxy mold compounds for the manufacture of solenoid valves for more than 30 years. As a pioneer in its industry it was the first to introduce epoxy molding compounds where previously only thermoset plastics were used. MH6-0504 is very tough epoxy mold compound with excellent thermal shock and thermal cycle resistance.